The motor is enclosed in a durable PCV casing and includes a cooling and ventilating system. The high quality stainless steel blades can be easily removed for cleaning and may be replaced with most 10 inch professional precision blades. 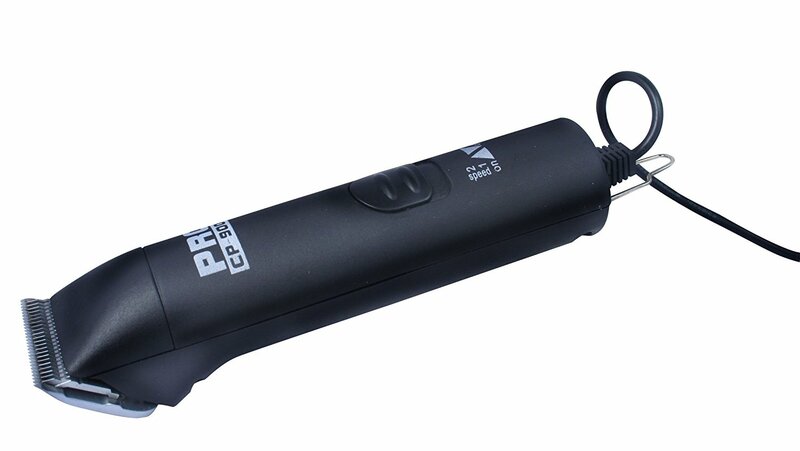 This clipper is similar and comparable to other high-end clippers for a fraction of their cost. Works with Universal Power Adapters.